Easy WP Localhost Makes It Easy To Quickly Develop WordPress Sites. Creating new sites for either testing or development has never been faster. Easy WP Localhost makes it easy to quickly develop WordPress sites. Creating new sites for either testing or development has never been faster. With Easy WP Localhost you can create a new site by simply clicking one button and choosing a name. Deleting sites is just as easy, with just a simple click. All professional web developers develop sites on local WordPress installations - everything is faster and easier. Easy WP Localhost is the only WordPress development software that allows you to take backup 'snapshots' in just two clicks. This allows you to easily test out new plugins, theme designs or even content, without fear of breaking your site. If you need to roll back a bad edit, plugin or theme - simply restore to your latest backup in two clicks and a few seconds time. Easy. Join over 2,000 happy customers and get started with Easy WP Localhost today. What WP Versions does Easy WP Localhost Support? 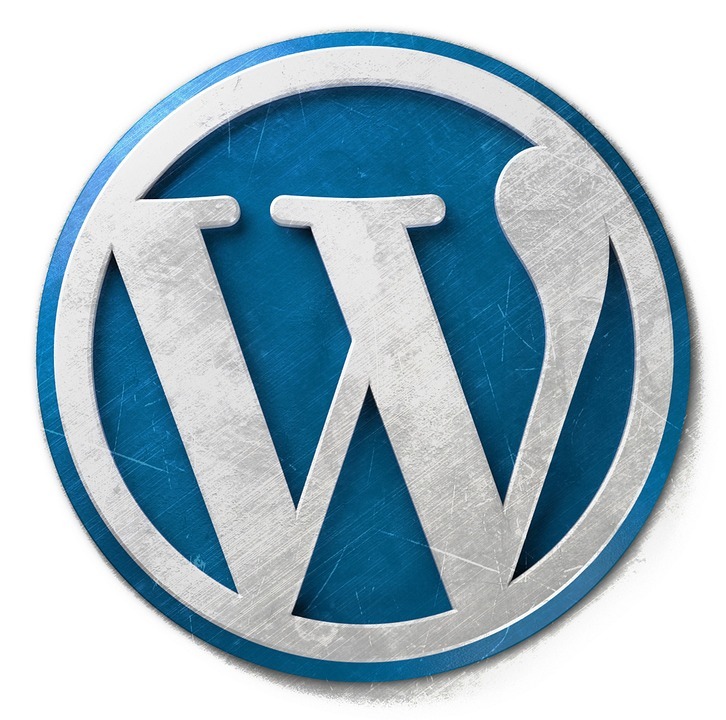 Easy WP Localhost supports all version of WordPress from version 3 onwards. Can I use regular WordPress themes and plugins? Yes - with the exception of poorly designed themes or plugins, all will operate normally. Easy WP Localhost supports Windows Vista and above and Mac OSX. Are my sites all available online? No - Easy WP Localhost is designed for developing sites. After development, you should publish these to your web host. Can I use Easy WP Localhost for my clients? Of course - you can use Easy WP Localhost for any personal or client sites.